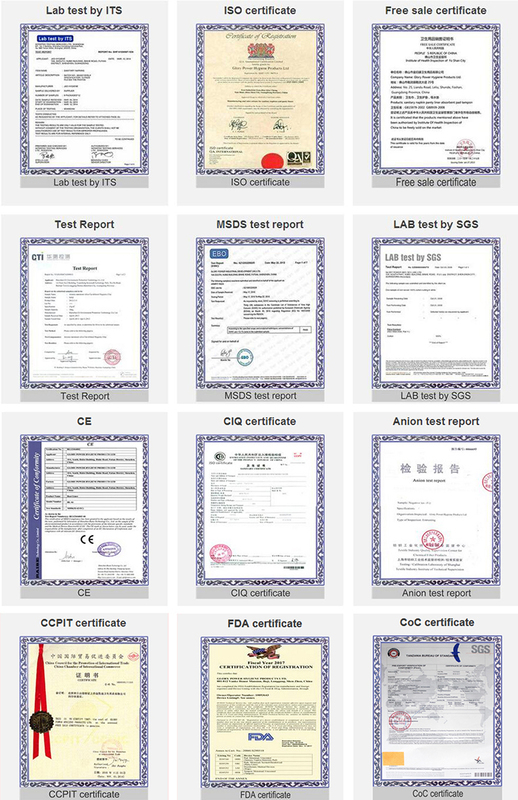 Hygienic Wet wipes with spunlace nonwovens, 100% pure cotton, fabrics, paper or other raw materials as the carrier, purified water for the production of water, add appropriate preservatives and other accessories, opponents, skin mucosal or surface of the object with clean sterilization products. Weight	 · 30g or 40g approxi.
. No perfume, fluorescer, alcohol , other chemical ingredient or excita out. 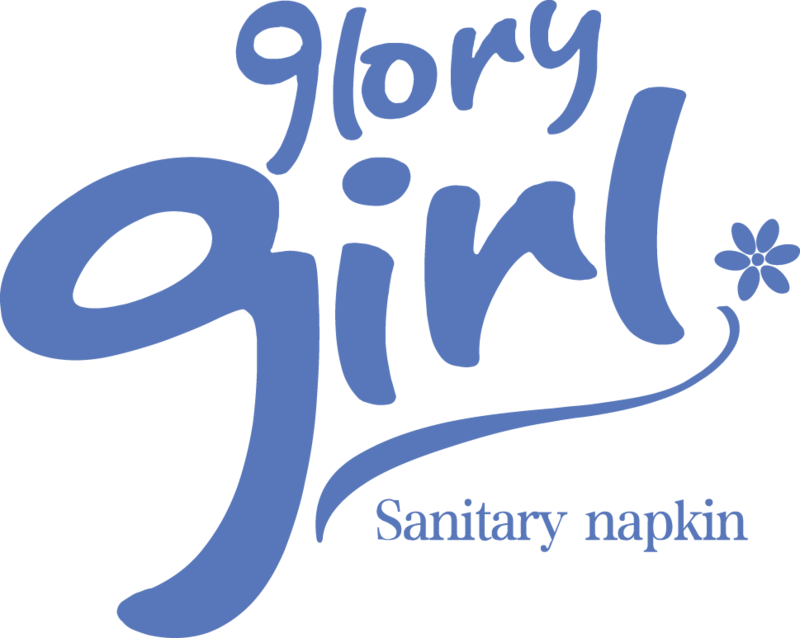 A: Manufacturer of feminine hygiene Sanitary Napkin/ Sanitary Pads/ Tampon,etc. 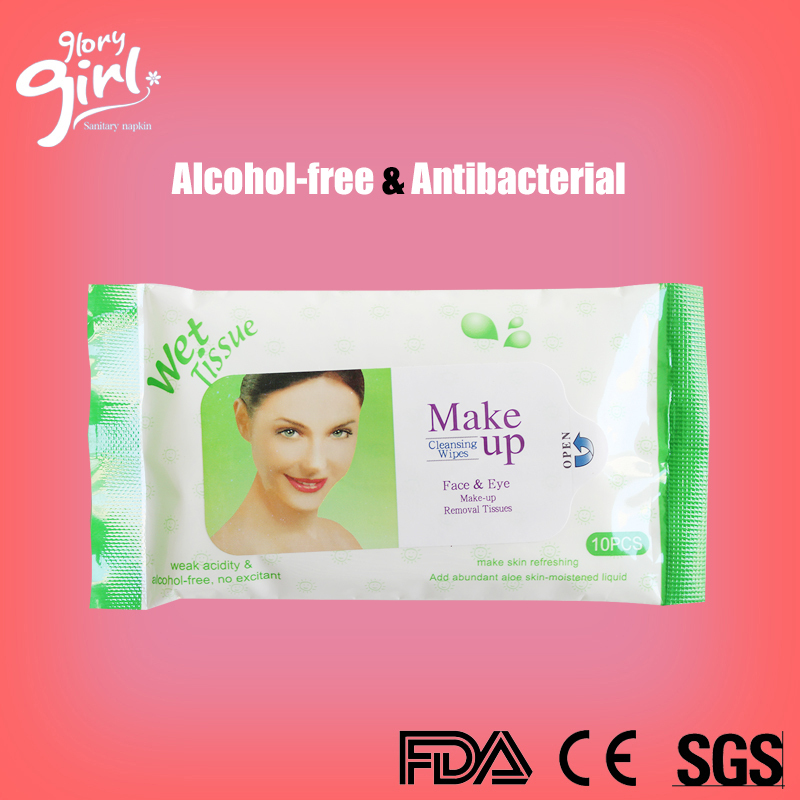 Looking for ideal Wet Wipes Alcohol Manufacturer & supplier ? We have a wide selection at great prices to help you get creative. 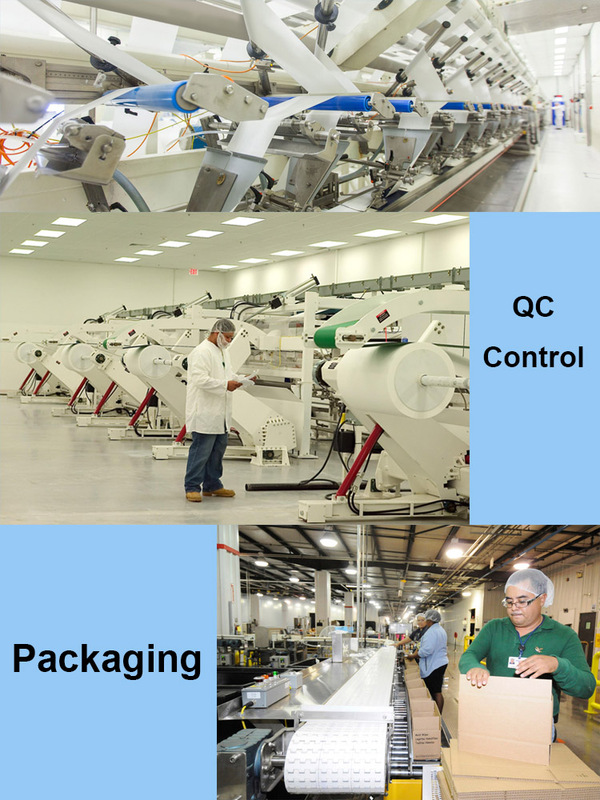 All the Wet Wipes Ingredients are quality guaranteed. 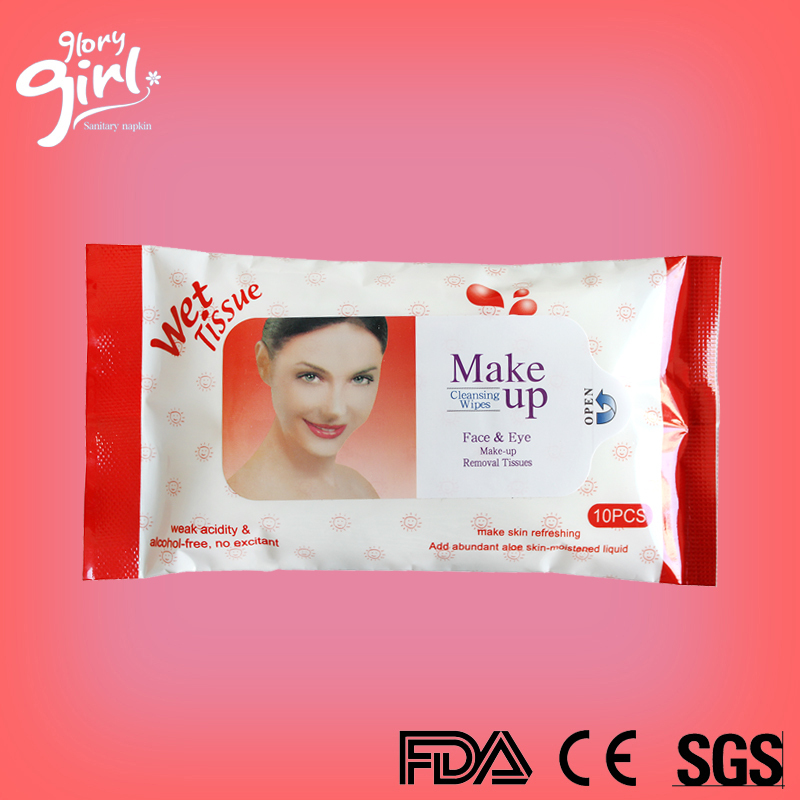 We are China Origin Factory of Wet Wipes Dispenser. If you have any question, please feel free to contact us.